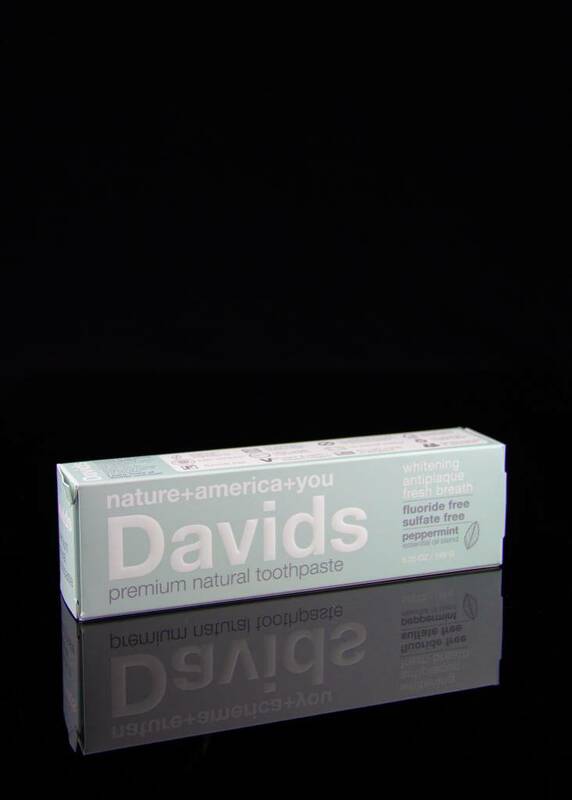 Davids is a premium natural toothpaste with a focus on sustainability, designed to naturally whiten, remove plaque, and freshen breath. Plus it looks great on the vanity. Comes with a tube rolling key to make sure that you use every last drop of your paste. 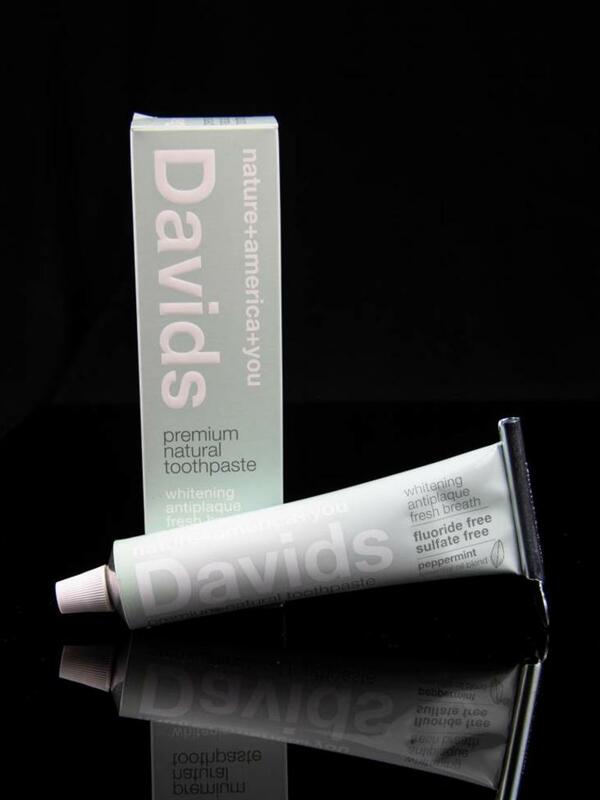 5.5oz tube. Formulated without fluoride. Sulfate free, no artificial flavors, sweeteners, colors or preservatives. 100% USA farmed natural mint oil and packed in environmentally safe packaging. 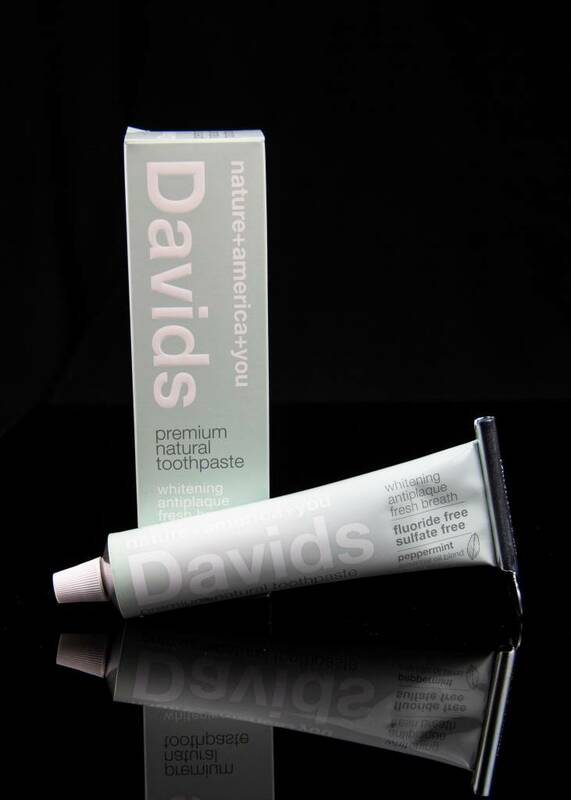 David's is cruelty free and never tested on animals.